One major problem that has been uncovered in a large number of platform associated with online video streaming and social media is that there is a prevalence of child predators. These predators often send messages of a sexual nature to children, something which naturally concerns a wide range of users as well as the companies that own the platforms upon which such activities are being conducted. TikTok is one of the many platforms that came under fire for being a haven for predatory behavior, but it seems like things were only going to get worse from there. 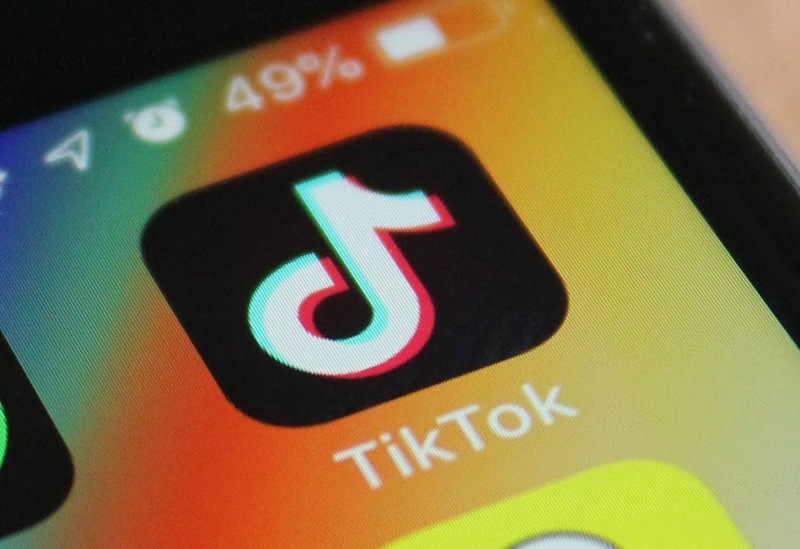 A recent investigation by the BBC discovered that users that had sent sexual and predatory messages to children didn’t even have their accounts on TikTok suspended. It was recently discovered that these predators were primarily leaving comments of a sexual nature on videos that had children in them. The truly chilling aspect is that some of these children were as young as nine years old, something that will make a lot of parents quite anxious to protect their children. When these comments were reported, TikTok removed them en masse, but as has been already stated above the accounts of the users that made these comments were not blocked, deactivated, suspended or anything else. The lack of action that was taken against these users means that they might just be free to leave such comments again, something that proves that this was only a stopgap solution. TikTok’s lack of understanding on this matter and a lack of initiative that would drive them to a point where they would be able to actually do something that would prevent this sort of issue from ever happening again has made a lot of users turn against the platform. The main problem here is that TikTok’s main audience is teenagers. With so many young users in one place, it was inevitable that predators were going to end up gathering there as well. This has been seen on pretty much all apps that feature a large number of younger audience, since predators know that they might just end up getting easy pickings here. TikTok has admitted that handling these predators is a challenge that they are dealing with, also commenting on how this problem is affecting this industry as a whole. It is important to note that TikTok has indeed addressed this problem in its community guidelines, which state that sending explicit messages to or attempting to harass underage users will lead to the company alerting the appropriate law enforcement authorities. There is no mention of a user getting blocked or suspended for this kind of behavior though which is interesting since language matters here. TikTok has half a billion users, most of whom are teenagers. With so many hundreds of millions of users out there, it can often become a little difficult to regulate things and figure out who is actually guilty of what. However, TikTok is guilty of not taking the problem seriously enough. Most comments that were reported on ended up getting taken down within twenty four hours, but a great many remained. TikTok is a hub for content creators as well, many of whom are underage. These content creators need to be protected as well, and they need to be given options for blocking and reporting predators as well so that these bad actors get no chance to use the platform ever again. It is fair to say that things need to change so that our children can be safe online.